Culture problem with the AD and president. Look at Houston. I was shocked when it came across my feed that Houston basketball only has 1 loss this year and looking like a top seed team. They fired a football coach who had 7 wins and went to a bowl game this year. It put the fear of lossing in their athletic department. 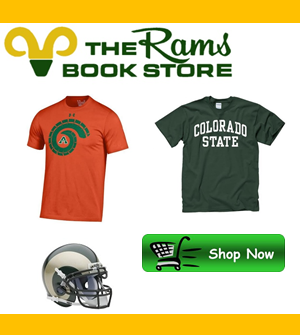 CSU treats athletic coaches as tenured professors. If you want to treat them as such then pay them that much. It is a business.